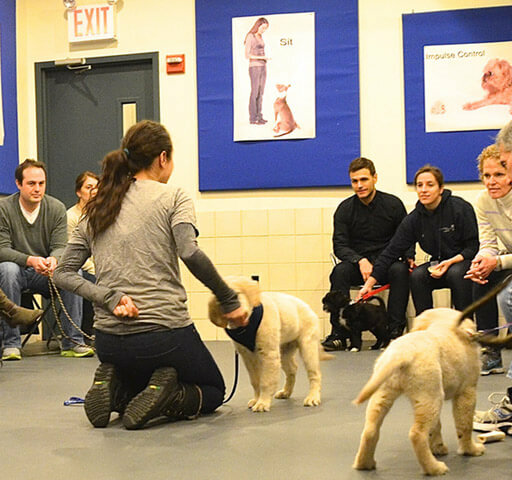 Want to win one of two spots for a custom group dog safety training session with Celebrity Dog Trainer, Andrea Arden in New York City? In honor of Ralph’s first trip to “the Big Apple,” we have partnered with the famous trainer for this one time group training class on May 15th at 5:00pm at the New York Dog Spa & Hotel. With each $5 donation to Pets for Patriots you will receive 5 entries to win one of the coveted training spots. Go to the Pets for Patriots website, make your donation directly there, and email us the receipt or send us a direct message (DM) via our instagram for your entries to be counted. Tag 5 people or dog accounts in the comments of the giveaway post on our instagram for one entry. During the custom class session, 8 pups and their pet parents will learn about socialization and pet safety. 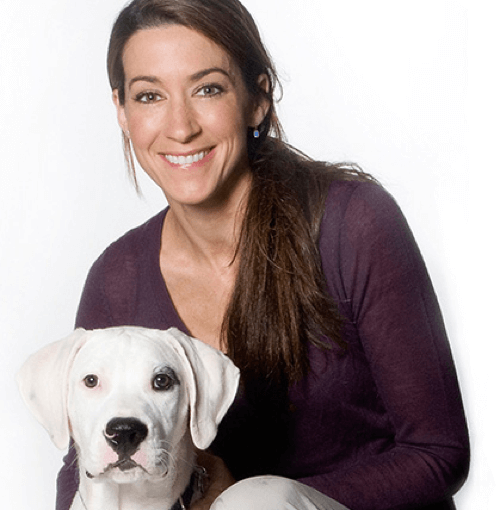 Andrea will demonstrate appropriate and safe interactions, pet parents will learn to develop a more cooperative relationship with their dog, and learn ways to engage them that are fun and beneficial in regards to manners and safety. The class is on May 15th at 5pm at New York Dog Spa & Hotel. Special thank you to Rosie and her Mom for helping to organize this incredible opportunity in partnership with Andrea. Andrea Arden loves teaching dogs. She is a Certified Pet Dog Trainer, a Certified Pet Partners Team evaluator for the Delta Society, and a certified evaluator for the AKC’s Canine Good Citizen test. In addition to her certifications, she is the director of Andrea Arden Dog Training, and was named the best dog trainer in New York by New York, W, Time Out, and Quest magazines and the Daily News. Learn more about Andrea: andreaarden.com. Pets for Patriots is an organization whose mission is to help “United States military veterans adopt a new pet friend while giving the most overlooked shelter dogs and cats hope and a home.” We honor our troops and are pleased to be supporting this incredible organization meet their goal of bringing joy to both veterans and pets through adoption.